Legal bills from their White House years left her family in debt, the millionaire says, sparking cries of elitism from Republicans. WASHINGTON — Hillary Rodham Clinton’s family was “dead broke” and saddled with legal bills when she and her husband left the White House, the former first lady said in an interview that aired Monday at the start of a high-profile book tour that could precede a 2016 presidential campaign. The remark evoked charges of elitism long volleyed by both parties during presidential campaigns. Republicans immediately seized on the comment, two years after their presidential nominee, Mitt Romney, was dogged by accusations of being out-of-touch because of his wealth. Republican officials noted that Hillary Clinton received an $8 million book advance for her 2003 memoir, and said the comments reflected her insulation from the daily problems of average Americans. Clinton’s memoir, “Hard Choices,” will be released Tuesday, accompanied by interviews with ABC News and other news organizations. 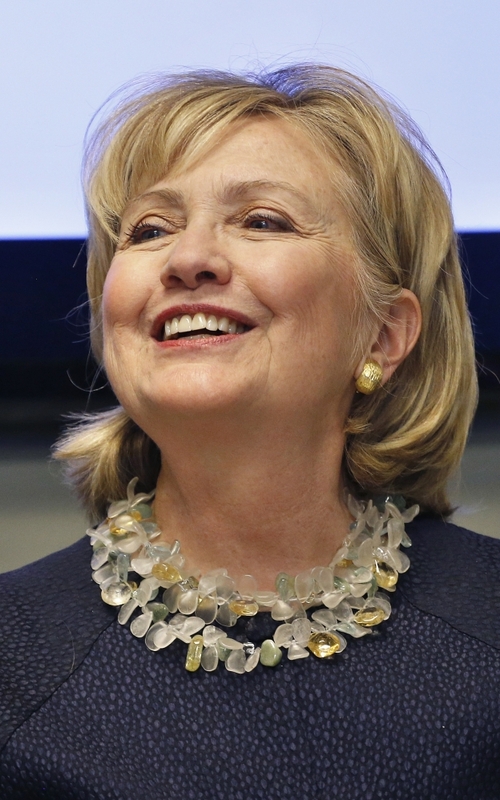 She will appear at book events this week in New York, Chicago, Philadelphia and suburban Washington, D.C., and her appearances are already stoking a debate over her record at the State Department and as a one-time presidential candidate, New York senator and first lady. After leaving the White House in early 2001, former President Bill Clinton earned a fortune in speaking fees while Hillary Clinton represented New York in the Senate. But the couple departed the White House with large legal bills incurred during investigations into Whitewater and the Monica Lewinsky affair. In 2004, the Clintons paid off their legal bills, according to Senate disclosure forms. And by 2009, the Clintons’ wealth was somewhere between $10 million and $50 million.